Smith St Velo is your one stop full service bike shop. At Smith St Velo we love talking about bikes, servicing bikes and selling all types of bikes. Whether you are looking to give your existing ride some TLC or need a new bike for that next adventure, we have you covered with a huge range of bicycles, spare parts and accessories. Our staff are here to help and strive to provide you with the best service in town. 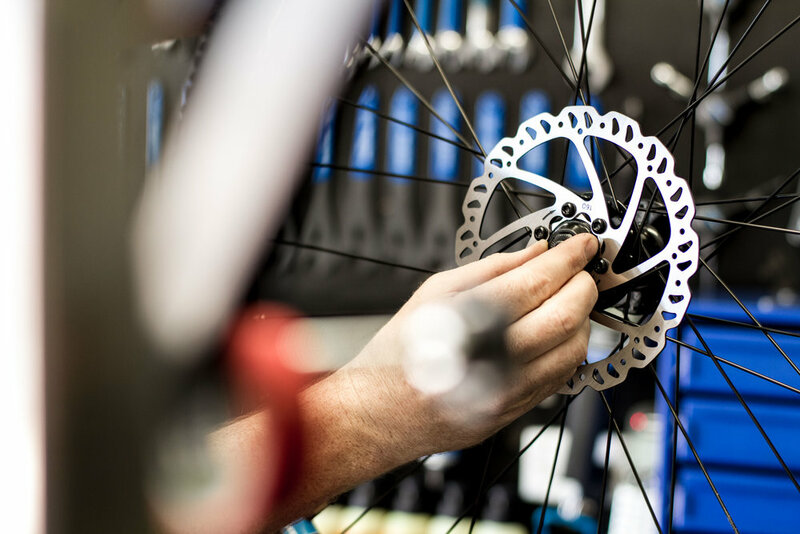 We are happy to offer free advice whenever you need it and can even help with more complicated projects such as wheel building, custom bike builds, and suspension tuning and servicing. We are also an authorised Trek Precision Fit store with trained staff on hand to create your ideal riding position with our infinitely adjustable Precision Fit Machine and motion capture software. Repairing and servicing all types of bicycles is what we do best at Smith St Velo. We can do everything from a simple tube change or adjustment to suspension servicing and complete overhauls. We provide free bike inspections and accurate quotes without obligation. Our $110 Full Service will have your bike running like new so feel free to stop by the store with your bike or make a booking today. Smith St Velo staff want to find the perfect bike for you and have a huge range of mountain, road, BMX and kids bikes on display. Stop by the store for a hassle free bike fitting and test ride or take one of our demo bikes out for an extended test ride today. If you don’t see what you need in store we are always happy to special order non stocked items. 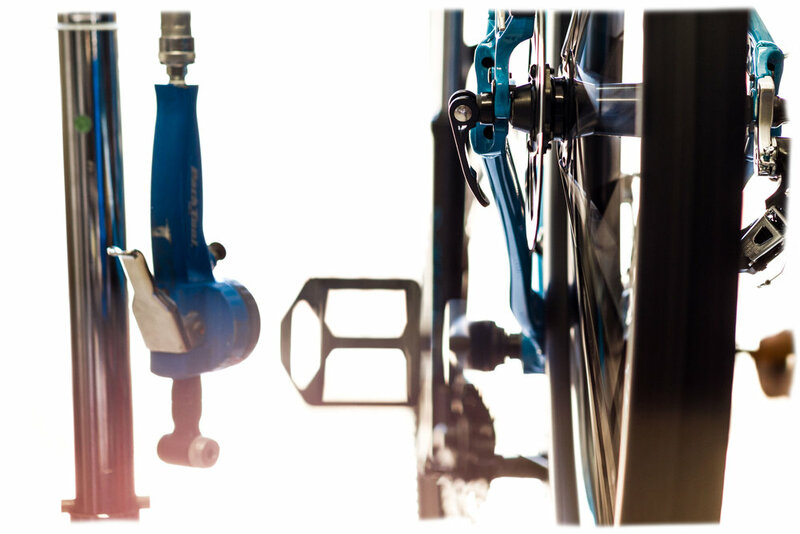 All of our new bike sales come with a free fitting, 30 days of free adjustments and one free Full Service. Smith St Velo is all about getting people on bikes. We don’t care what kind of bike you ride as long as you are riding. We fix every bike like it is our own and every bike sold in our store is hand built by us.